Nancy Augello has been teaching fourth grade for several years. She has a background working with elementary school children. I focused on a topic related to our current fourth grade curriculum. 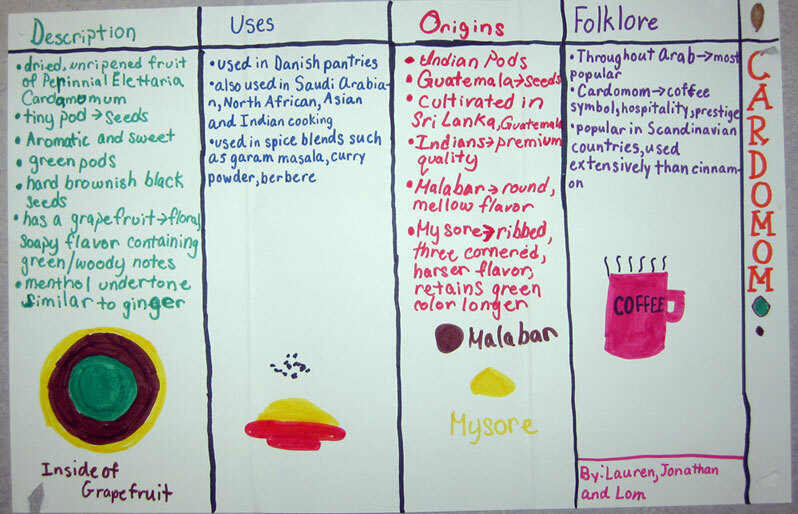 The topic was to explore about different spices that explorers hoped to find in their journeys via Internet research. The Internet was utilized to help students explore an assigned spice. The entire unit was made possible through the use of technology. I assessed my students during open access computer periods by walking around each pair, being available for questions and by having a formal share at the end of each class. 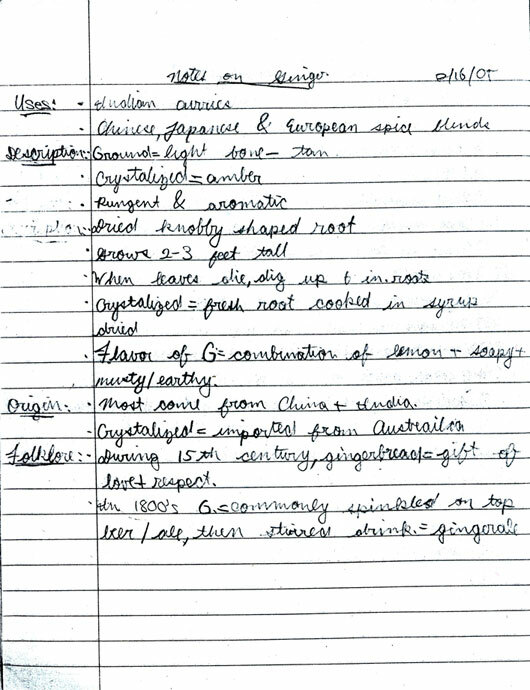 I evaluated their notes taken while searching. It is a great unit for helping students learn how to narrow down their searches during research projects. It's great to have the kids explore the use of search engines.